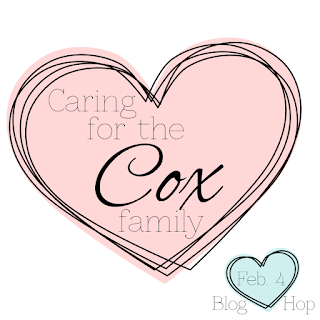 Today, I am so honored to be part of a wonderful blog-hop for a dear friend: Ann Cox and her family. I met Ann many years ago while blogging - and was so happy to have met her at CHA and get a to talk with her briefly. She is a wonderful person, amazing teacher, mother, friend and wife. Ann and her family are going through a difficult time right now - her husband Kevin had to have a triple by-pass surgery and along with that is having kidney trouble. He only has one kidney because he donated the other one to his father. This has put their family in state of medical crisis - both emotionally and financially. Kevin is the primary caretaker of their little baby, while Ann teaches and to help them get thru this time, their friend has created a GoFundMe page to help the family. Please check it out here: https://www.gofundme.com/g81dn0. 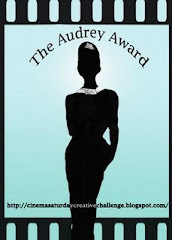 To enter to win the prizes, please complete the hop and leave comments on each stop. Bonus entries will be given to those who donate to the GoFundMe page. 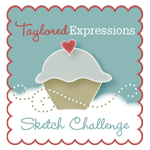 Winners will be drawn on Feb 11 and posted right here. For my card for the hop, I wanted to send Ann some sunshine and a sentiment from one of my favorite Verve Stamps: Blue Skies -- this sentiment reads: Blue Skies Are Coming Your Way... I know that this is a rough time right now Ann - and that the skies might seem very gray ---- we are all sending you our love and prayers and miles and miles of Blue Skies filled with sunshine!!! Your next stop on this hop is the wonderful Lisa Lara !! Your card is absolutely stunning! I love the colors and the gloss! I love your layering and I love your everything! Thanks for joining in the hop, you're awesome! I can't tell you one favorite element because this card is just wow! It's gorgeous!!! My thoughts and prayers are with their family. Love the touches you added. Wonderful card! I donated and will pray for their family! WOWZA...your work is amazing. All the fabulous details in your over the top beautiful card!!!! Such a beautiful artistic card! Wow! What a lovely card with such an encouraging sentiment! Your butterflies are amazing! Thanks for helping support the Cox family. Wow! This is a gorgeous, encouraging card that I'm sure will warm the hearts of the Cox family!! 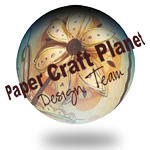 Love your design, colors and sentiment! Just beautiful!! Prayers for them!! This is so gorgeous, Sankari! Love those watercolored butterflies. Such a GORGEOUS card! Love it!!! Now this is just the coolest Sankari. I just love love love your butterflies. Wow, wow, wow! The gloss, the layers, the sentiment, the colors. I just love this card! Ohhhhh! I love the gray base layers combined with the aqua, pink, and yellow! Great design! Love this card. Butterflies are so pretty! Such a wonderful card for the Cox family. Love all the layers in your card. Just beautiful. Your card is stunning! Love the soft colors on the grey card, simply lovely. Hugs and prayers for the Cox family. What an incredible card! Lovely details and layering - amazing!! 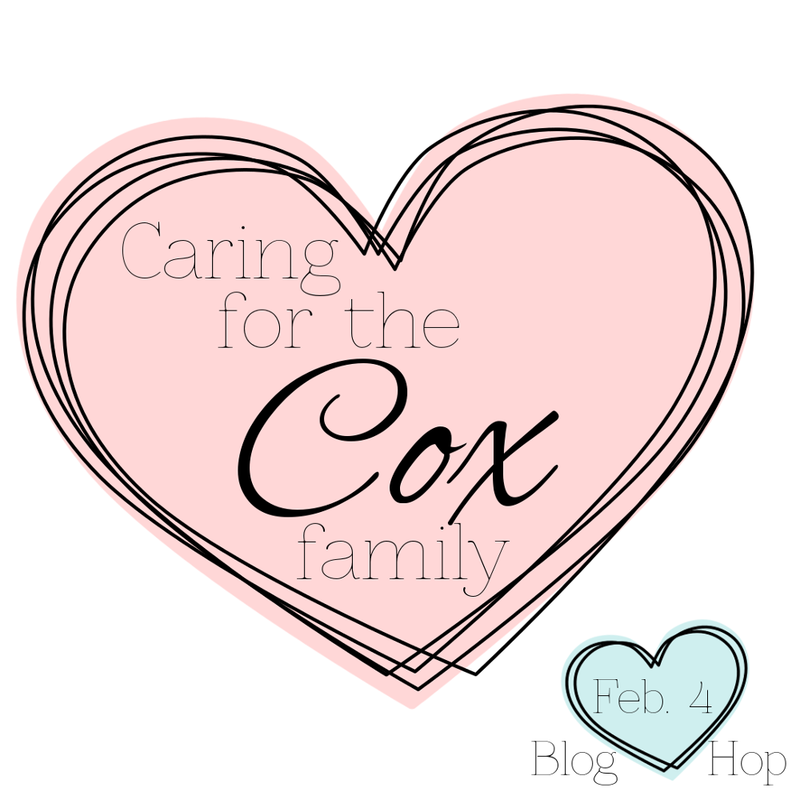 The Cox family has been added to my prayer list. What a great card! I love the colors. Sending prayers for the Cox family.